JustRite's Vintage Christmas stamps are just beautiful and I love the Old World Santa. He was placed on Tim Holtz Rosette for added interested. The Sizzix Branch die was embossed and then cut out. Anna Griffin's Paper 5x7 pad was cut and glued together to fit on a 6x6 card. It was then bordered and applied to a piece of Neenah 6x6 Paper. Martha Stewart's Modern Garland Edger Punch covered the splice and I liked it as a background for the trees. I stamped the sentiment form the Christmas Nested Sentiments and cut and embossed with the Tag Nestie by Spellbinders. I made the pine cones out of a new punch that I am excited to introduce to you today. 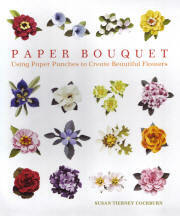 A few weeks ago, some new customers came to the shop and brought a gorgeous book with all kinds of paper flowers in it. The flowers are all made with punches. I was asked if I knew where they could get them. I started doing some research and I am happy to announce I have found them and will be making them available to you by special order. Selma has prepared a wonderful tutorial for you to see how we are making the Pine Cones. Shown below are the products used. Also be sure to take a look at her beautiful cards and leave a comment. Selma is celebrating her soon to be 150,000 hits on her blog and is giving away lots of goodies as well as two $25.00 gift certificates. One from Selma and one from Joan's Gardens. Don't miss out!!! Of course, I always welcome your comments too. They mean so much and I truly appreciate them!!!!! If you would like to order the punches, or other items, please e-mail me . I do have a few in stock, but mostly they will be a special order item. Thanks so much for stopping by today and I hope you are able to play in this week's Challenge. Use paper punches and manipulating techniques to create dimensional flowers from cardstock. Learn to use chalk, paint, marker and ink for adding realistic texture. Includes projects like wreaths, album covers, framed art, cards and more. Great for book altering, paper layering, scrapbooking and more. 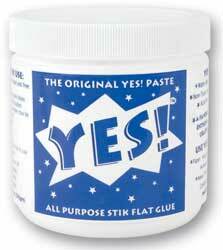 Ultra thick paste consistency keeps it where it's needed and does not leave bubbles and wrinkles behind. Water based, clear when dry, non-toxic, slow to set, recyclable and acid-free for archival work. 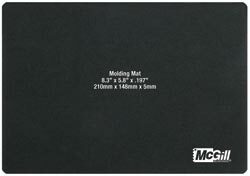 Use on paper, leather, cloth, tin, wood, imitation leather, glass, metal and printed surfaces. A very beautiful card Joan, those trees are gorgeous! 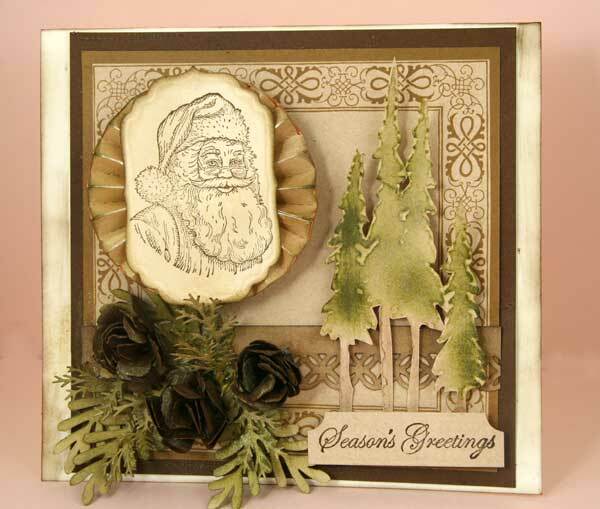 I love the vintage Santa stamp, it's perfect for this card! What a GORGEOUS creation you have come up with Joan! LOVE the old world Santa of course and the flowers/sprigs look fabulous in the corner! WELL DONE!! Now I just need to get my brain working and hopefully be a little quicker with my creation this week!! LOL!! Yes Joan this is a gorgeous card. I love the way you embossed the trees, cut them out and sponged on color. The pine cones really make this card special. The pine cones are wonderful! This card is drop dead gorgeous. I love this card, it reminds me of a "Old Fashioned Christmas". Gorgeous, just gorgeous.